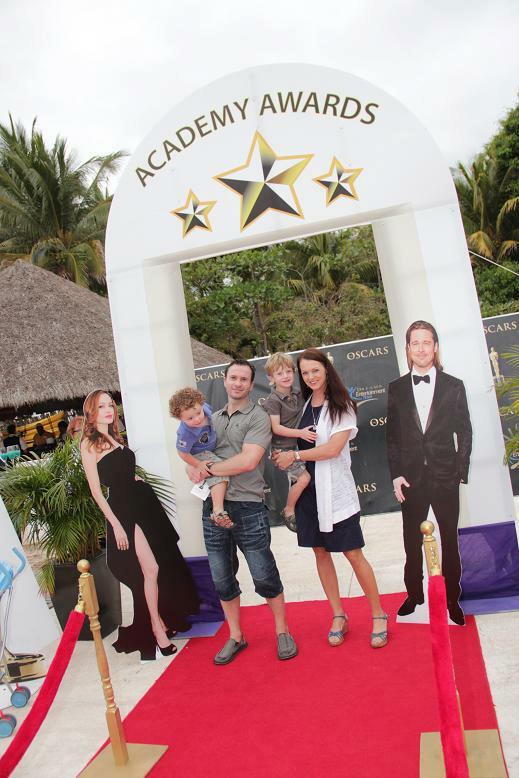 An adorable family on the red carpet at Dreams Villamagna Nuevo Vallarta! Dress up the kids, walk down the red carpet and snap some memories! If you’re at our resorts for the Oscars, we’ll be broadcasting the awards show on a big screen TV on the beach or by the pool (locations vary by resort). Enjoy a wide variety of yummy appetizers, soft drinks and cocktails for the adults. The Dreams Entertainment Team always dresses to the nines, and they’ll be hosting the “ballots” and giving out prizes to guests! You’ll have so much fun while watching your favorite actors and films receive these highly-coveted awards. We’ll be celebrating New Orleans style – wear your most colorful clothing, put on a masquerade mask and get ready to party! Day-long themed activities, games and live entertainment will be great for the whole family. Parents, drop the kids off at the Explorer’s Club for some activities, crafts and fun if you’d like to enjoy some “adult activities”. A starlight BBQ on the beach with a large buffet, bar service and even more live entertainment will keep the night alive! 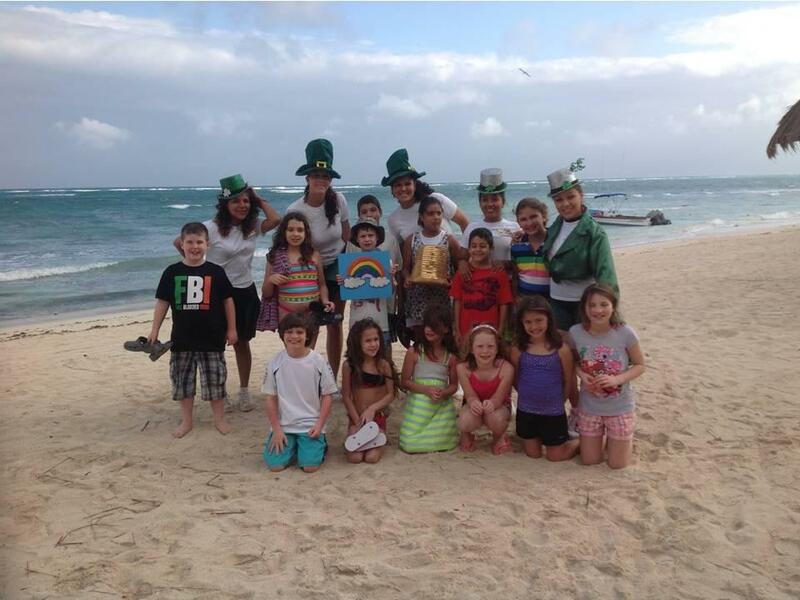 Kids enjoying St. Patrick’s Day-themed activities at the Explorer’s Club, at Dreams Tulum Resort & Spa! Enjoy good-old Irish fun on this exciting holiday! There’ll be green beer on-tap, speciality green cocktails and the pool may even be turned green at select resorts. 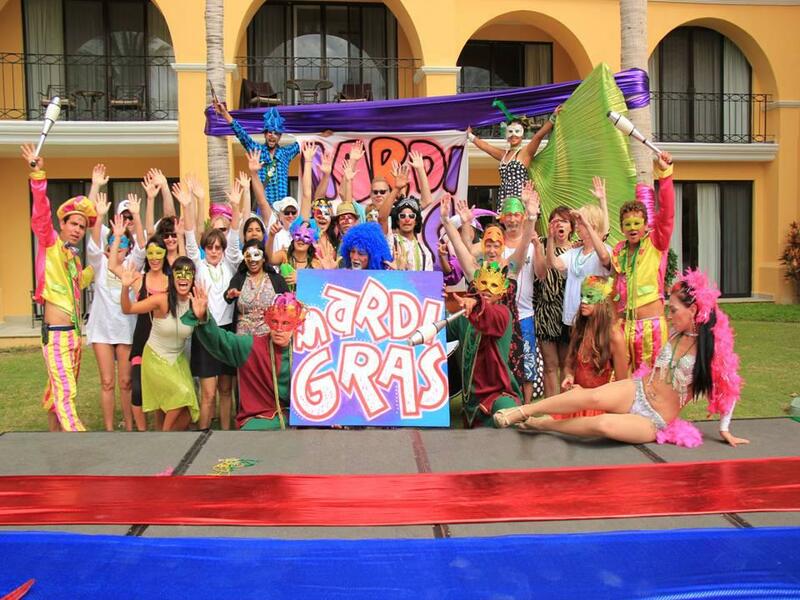 Enjoy themed activities, games and live entertainment all day long that are family-friendly. The Explorer’s Club will also be celebrating, so kids can enjoy special arts & crafts, games and other activities together. No matter how you celebrate – it’s sure to be a good time! 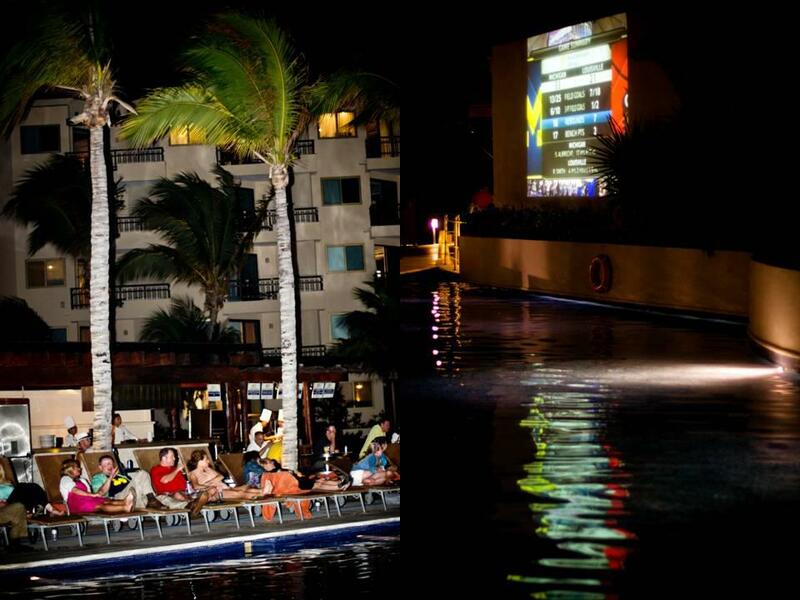 Guests watched the NCAA Final Four game on the big screen by the pool, at Dreams Riviera Cancun Resort & Spa! All month long, we’ll be broadcasting the NCAA college basketball games, including the Elite Eight, Final Four and the highly anticipated championship game! Pool-side buffets and drinks will be served while you watch your favorite teams compete! And don’t forget to connect with us! This entry was posted in Dreams Resorts & Spas. Bookmark the permalink. shared by several other websites. Imagine what would happen if the website collapsed during the peak sales. a busy and profitable future.